It’s not a secret that the duration of use and appearance of the shoes depends on our attitude towards them. 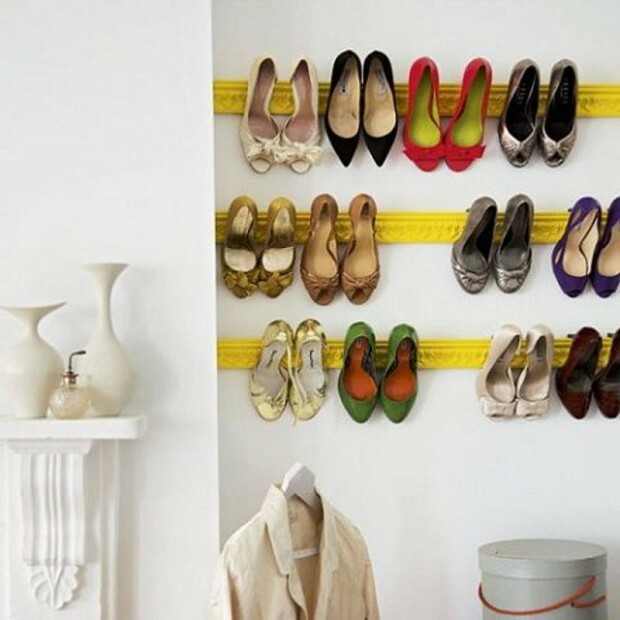 Foremost, one very important thing is the shoe organizer, out of the season. 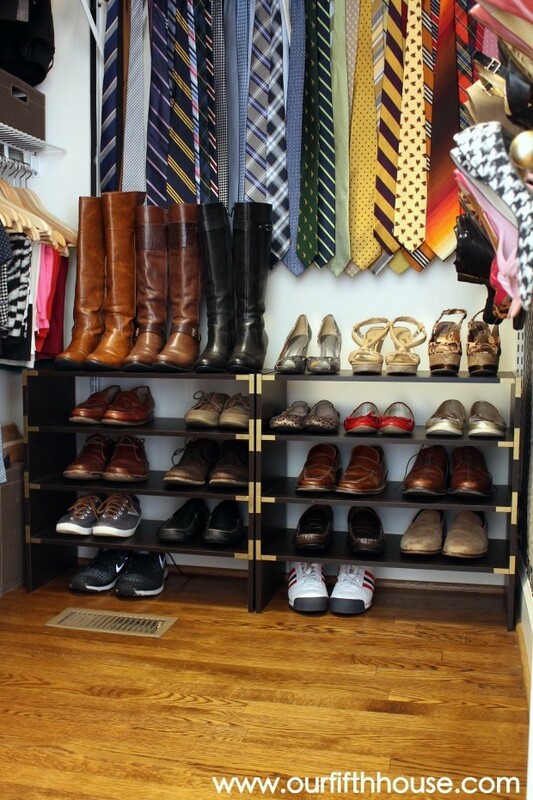 Before you put them in the closet on “hibernation”, the shoes should be properly prepared. First, you need to clean them, wash and dry nice. The leather shoes – obligatory need to coat with fat cream, then leave the cream to soak. 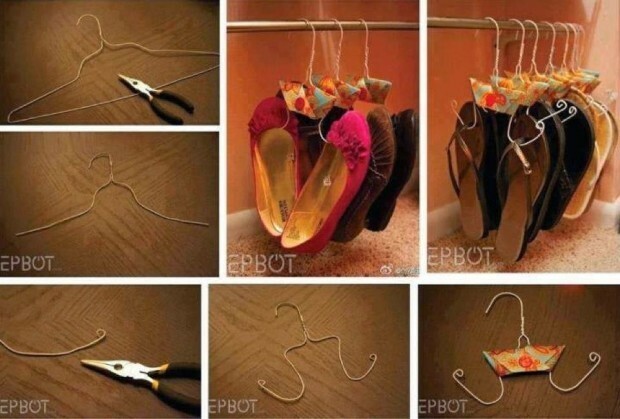 And, do the same with other shoes, just use cream as the material of the shoes. Once dry, you need to insert special pads in the shoes, to keep the shape. If you don’t have special pads, you can use paper – just put the paper nice in the shoes. 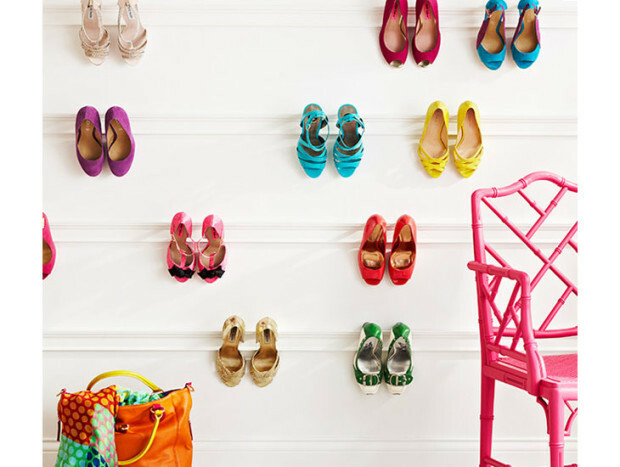 If you have closet in your home, you are lucky. 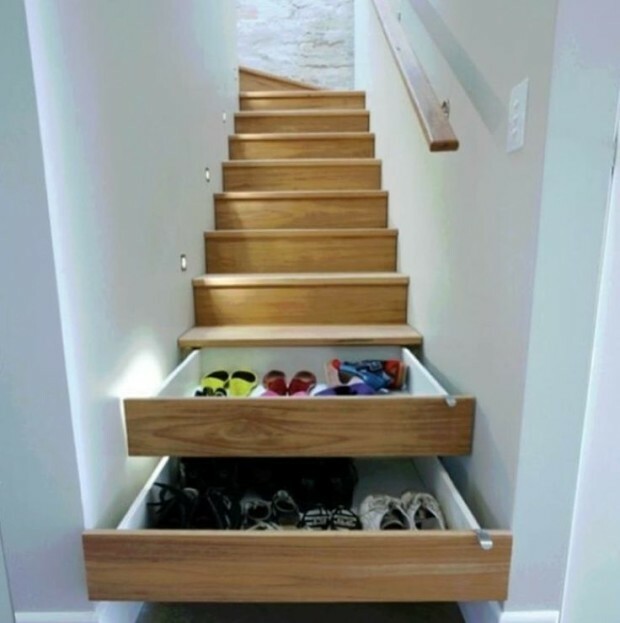 You can put your shoes in the cabinets, you can use and cupboard doors – on them, you can put those shoes that you wear every day. 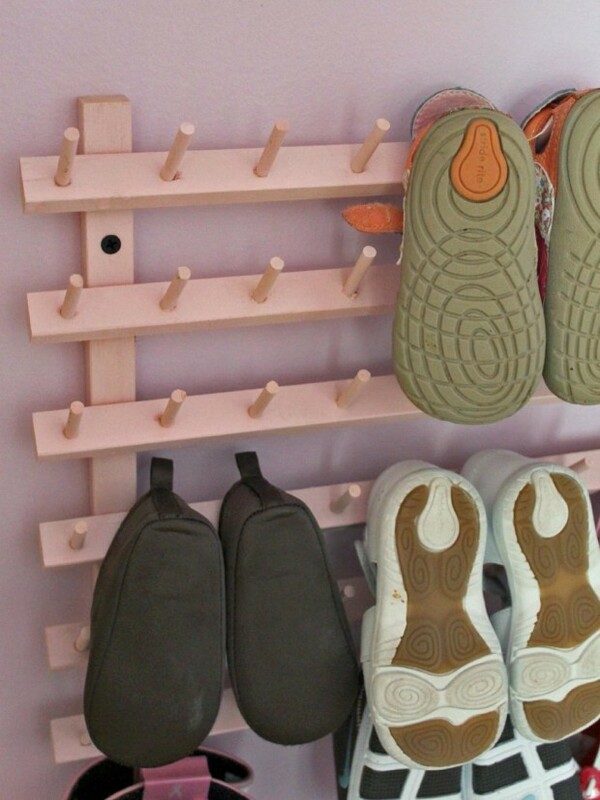 The shoe organizer can be made from cardboard boxes, and they can be putted under the bed in the bedroom. In them, you can keep the shoes that you don’t wear, shoes for other seasons. 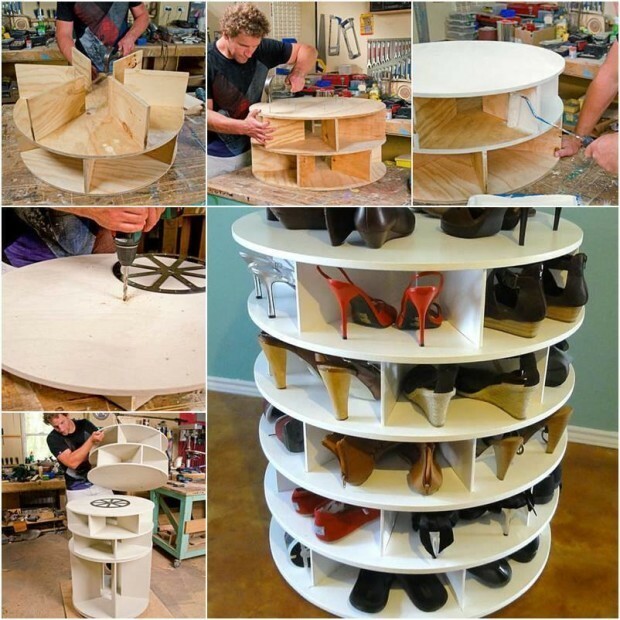 If in your home you have old cabinet, pallet, or something like that – you can use them for shoe organizer. 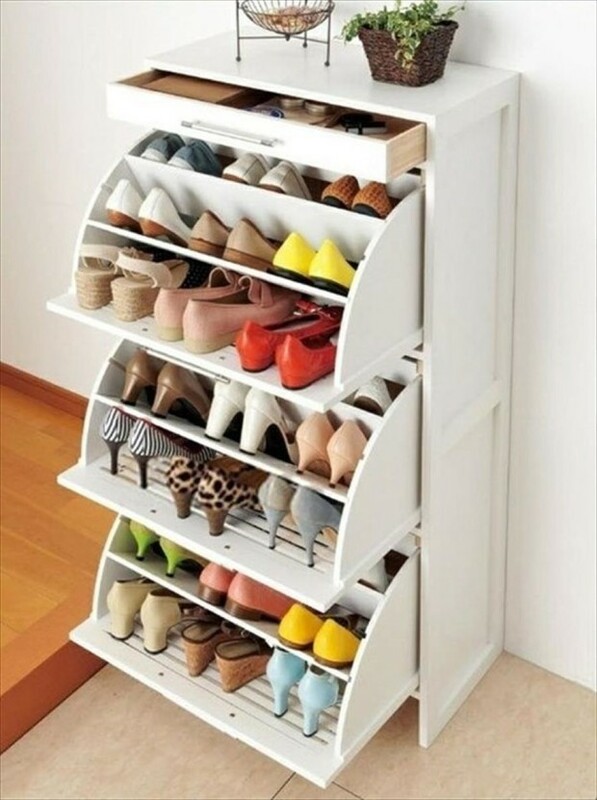 Found some interesting organizer for your shoes? Tell us more in the comments section!